Gateway for fast, simple integration of Hitachi SmartFlex™ VRF systems with BACnet® Building Automation Systems (Facility Explorer® or any other BACnet BAS). 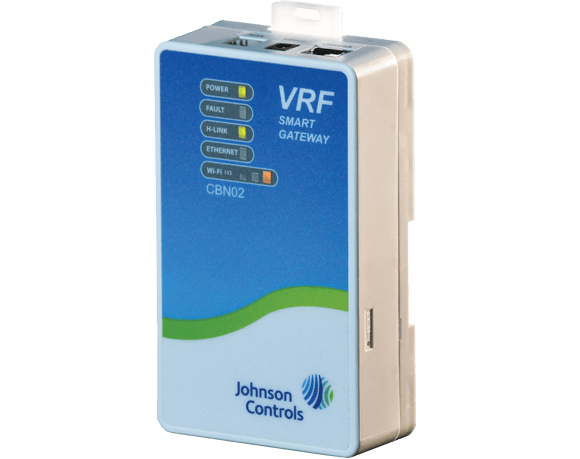 Fast, simple integration for Hitachi SmartFlex™ VRF components into BACnet BAS for comprehensive control of the entire system. Best of all, data is available in the format you want, on-demand from any connected device. Reduced integration time and expense. System data organized exactly as you want it. More point data for complete control. Full BAS functionality anytime, anywhere.